Until recently, all of the testing on the ways stereotype threat can affect memory in older people had been done on adults in Western cultures. (Stereotype threat is the fear that you will confirm to yourself or others that a negative stereotype about a group you belong to is true.) But Barber and graduate student Shyuan Ching Tan have just published the first such study of older Chinese immigrants from East Asia in the Journals of Gerontology: Psychological Sciences. 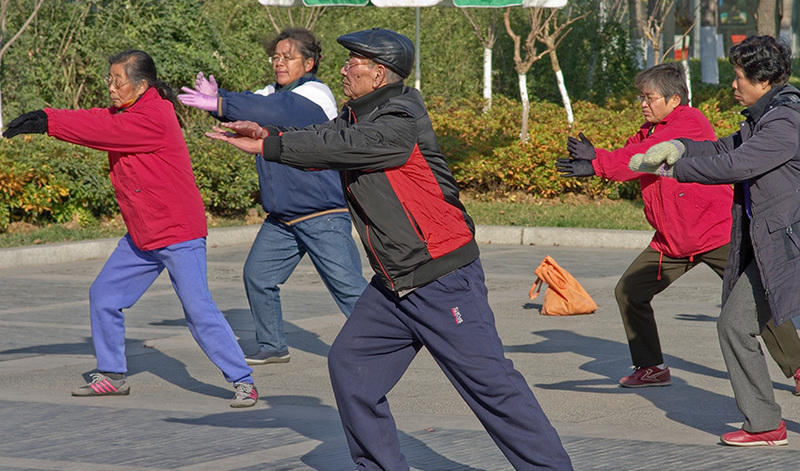 They found that stereotype threat affects memory performance in older Chinese people, too — but that culturally appropriate interventions can lessen the threat. As part of her work toward her master’s degree in gerontology last year, Shyuan Ching Tan recruited 114 Chinese immigrants ranging in age from 55 to 84 to assess how well they performed on a memory test with and without a stereotype threat.